Upon arrival at Coventry Square Apartments, you’ll be greeted by an attractive courtyard with a breathtaking garden. Spend sunny afternoons relaxing on the courtyard benches. Breathe in, and you’ll be glad you made the choice to move into Coventry Square Apartments. We offer one and two bedroom apartments in Westwood, perfect for New York City commuters and Westwood community residents. 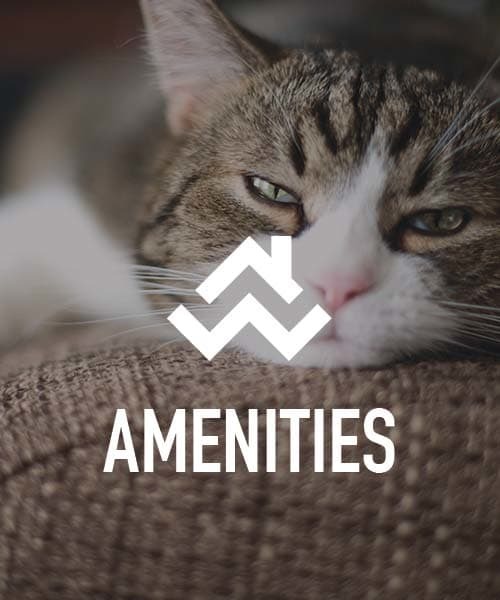 We’re proud to provide our residents with pet-friendly apartments in Westwood, NJ. We love our four-legged residents and are pleased to feature an on-site dog park. In addition to a pet-friendly community, we also boast an on-site parking garage, which means you won’t waste time searching for a parking spot on the street. Need extra space? Take advantage of having your own private garage. Whether you need it to store skis and seasonal sports equipment or to park your motorcycle, you’ll appreciate the convenience a private garage affords you. We make it easy to make yourself at home at Coventry Square Apartments. Relax during hot and humid summers in your air conditioned apartment. We also provide ceiling fans for increased circulation and optimal comfort. 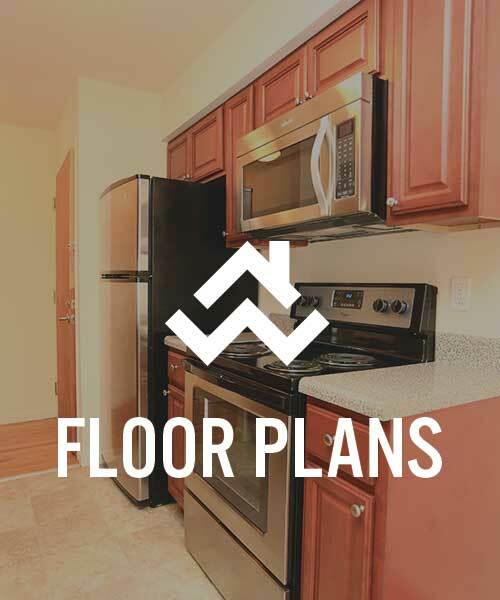 For a taste of contemporary aesthetics, we’ve appointed our Westwood apartments with stainless-steel appliances, hardwood floors, granite countertops, and custom lighting and cabinetry. For the apartment features you both want and need, look to Coventry Square. Make yourself at home at Coventry Square Apartments in Westwood, NJ. 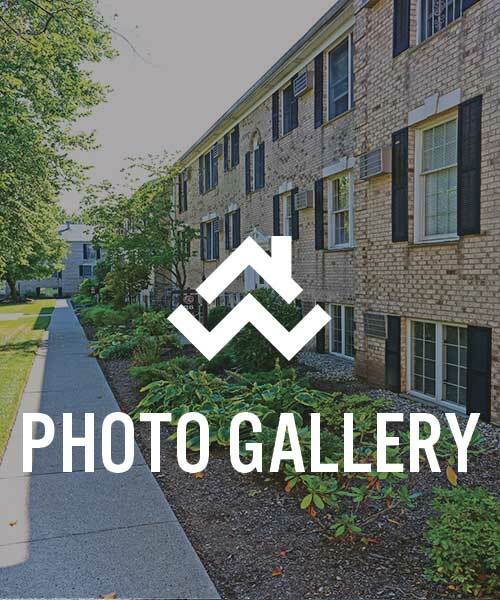 Located on the corner of Charles Street and Old Hook Road in Westwood, NJ, you’ll discover a community that consists of 11 buildings with a total of 103 apartment homes. We’re conveniently located for NYC commuters, graduate students, and residents looking for a quiet retreat in New Jersey. For commuters, we’re close to the train station and bus lines, which makes getting around via public transportation simple. Get to know the Westwood neighborhood and Coventry Square Apartments. From the conveniences of daily life to shopping and entertainment, you’ll find yourself at home in our Westwood neighborhood. Enjoy beautiful grounds surrounded by views of the quaint, serene courtyard. Spectacular living abounds at Coventry Square Apartments in Westwood, NJ. Contact Coventry Square to learn more about our Westwood apartments homes near Berkeley Avenue Elementary School.